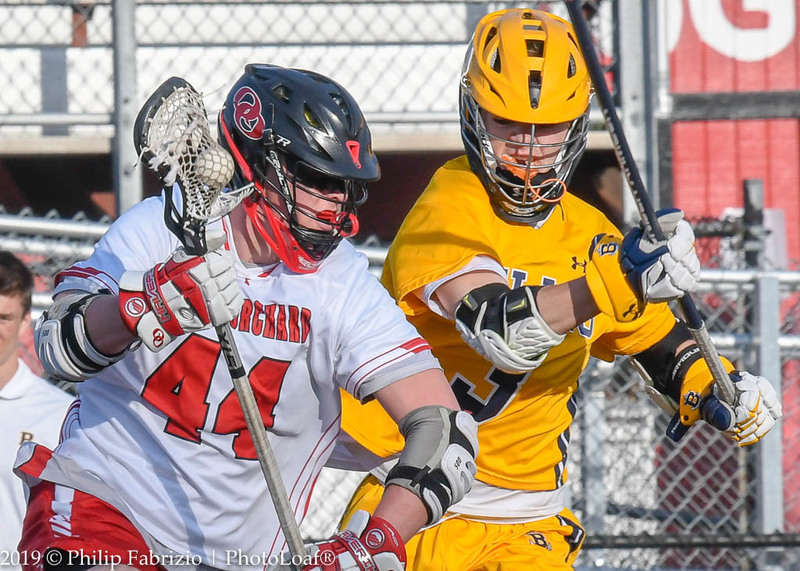 The Bullis Boys lacrosse, ranked #3 in the DMV, came to Quince Orchard on a beautiful spring afternoon and displayed why they deserve that ranking. They defeated the Cougars 19-1. They used both their potent offense and stingy defense to stymie Quince Orchard all afternoon. For those readers who follow me and MCM on Twitter you can pick up the content and scoring of the game which needs no repeating here. Please follow me at @PhotoLoaf and MCM at @mymcmedia for future game day reports. 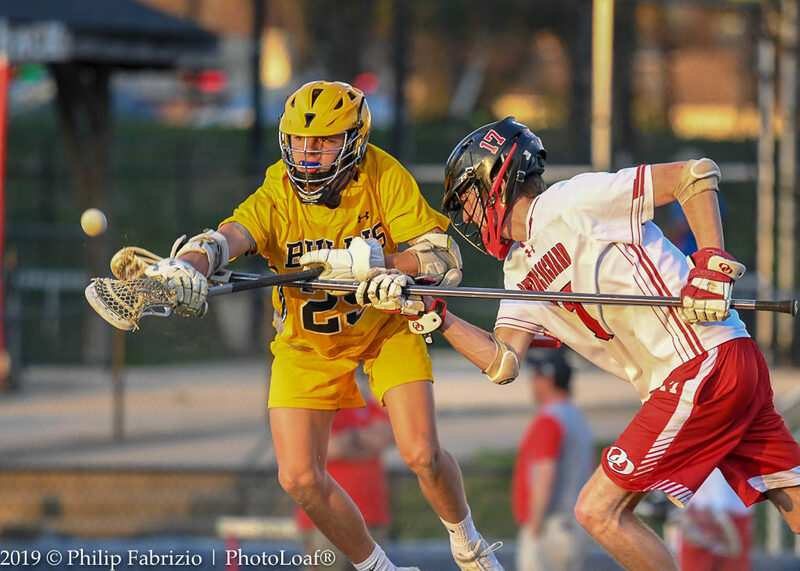 Bullis, heading into the remainder of the season, faces tough ranked competitors with St. Stephens/St Agnes, Episcopal, Cardinal Gibbons and Georgetown Prep to finish their season. Quince Orchard has a daunting schedule with games against Richard Montgomery, Churchill, DeMatha and Walter Johnson before heading towards the Maryland State playoffs. Select photos from yesterday’s game follow.